Copperhead Island, part of McDowell Nature Preserve, is an easy paddling access to Charlotte’s southernmost lake. SUP in and around the wooded inlets of the nature preserve or cross the lake to T-bones for lunch. 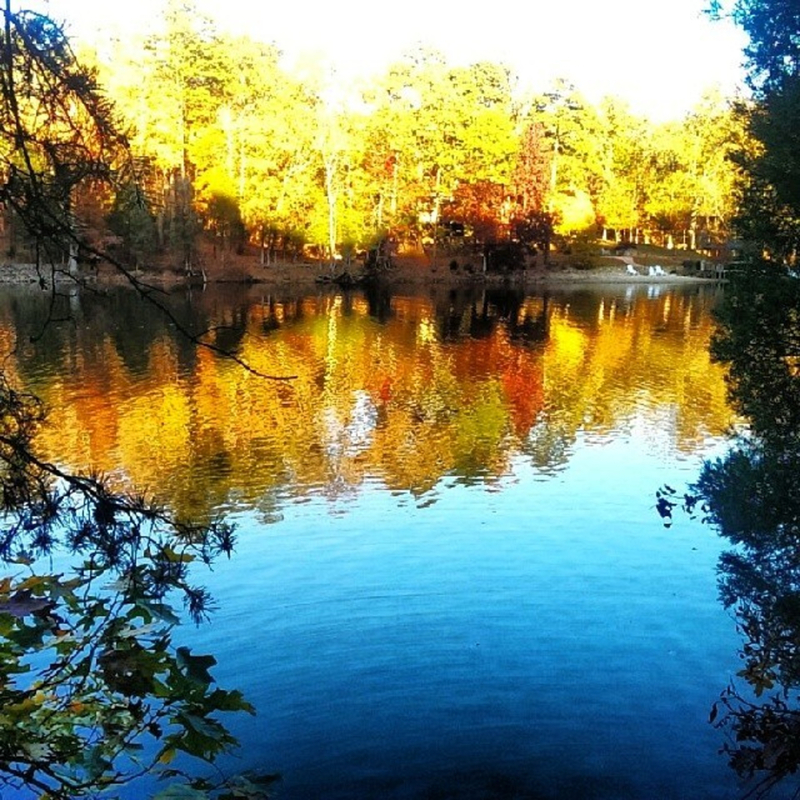 McDowell Nature Preserve is a complete mini nature escape less than 30 minutes from uptown Charlotte. Seven miles of hiking trails wind through the peninsula on Lake Wyle providing frequent lake views and traversing densely forested hills. A family campground provides the perfect launch site for a family adventure. And the boat launch on Copperhead Island, a separate part of McDowell, gives access to Lake Wylie fishing and touring around the preserve. The nature preserve is split into two nearby pieces. 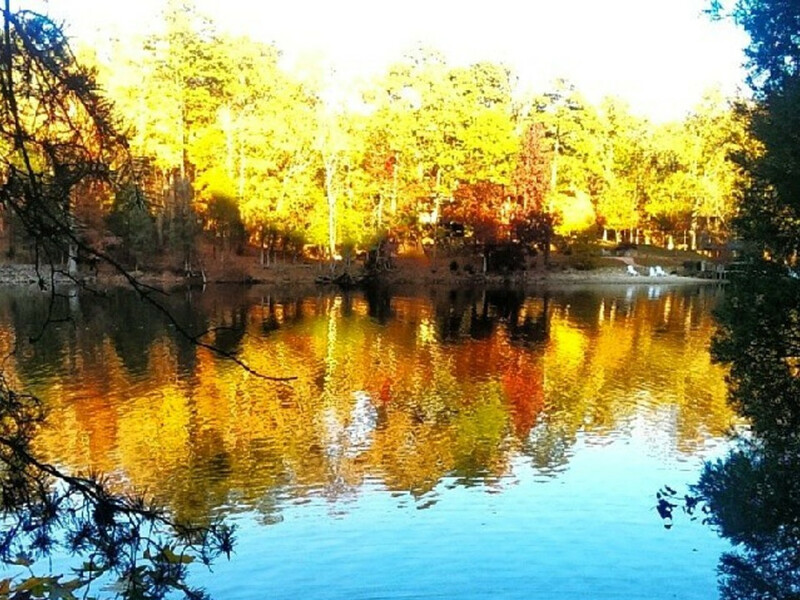 The main part of the park is built on a large peninsula that juts out into Lake Wylie. The walking trails, a mix of tight single track and wide gravel path, are a pleasant way to quickly duck deep into the forest. Loads of animals including deer, beaver, and over a hundred bird species call this forest home. The 56 site campground includes primitive, RV, and tent sites. No tent? No problem. The park has seven reservation-ready rent-a-tent sites set up and ready for your visit. Just north of the hiking trails and campgrounds is Copperhead island. Here, four boat launches are one of the best gateways to paddling Lake Wylie. For a quick trip, paddle your SUP around the island. Or look for turtles resting on logs in among the coves and inlets that form the boundary of McDowell. These areas are great for hunting bass and carp. For a little more adventure, load up your kayak and row across this narrow section of lake to the restaurant across the way. T-Bones is a local institution on Lake Wylie where you’re likely to see as many boat up customers as those that drove. The trails at McDowell bring hikers and runners and the convenient campground is good for families introducing young ones to the outdoors. The boat launch is popular with just about every type of water craft. Parts of Lake Wylie can be pretty busy so for those looking for a more serene adventure, the coves are a great choice. Anglers find Copperhead Island a very convenient launch to quickly get into some fertile fishing grounds. Many of the tent sites are researvable but there are some that are first come first serve. The launch is free to use has nearby bathroom facilities. Dogs are welcome all over the park on a leash. It’s required to have a life preserver on any type of craft.